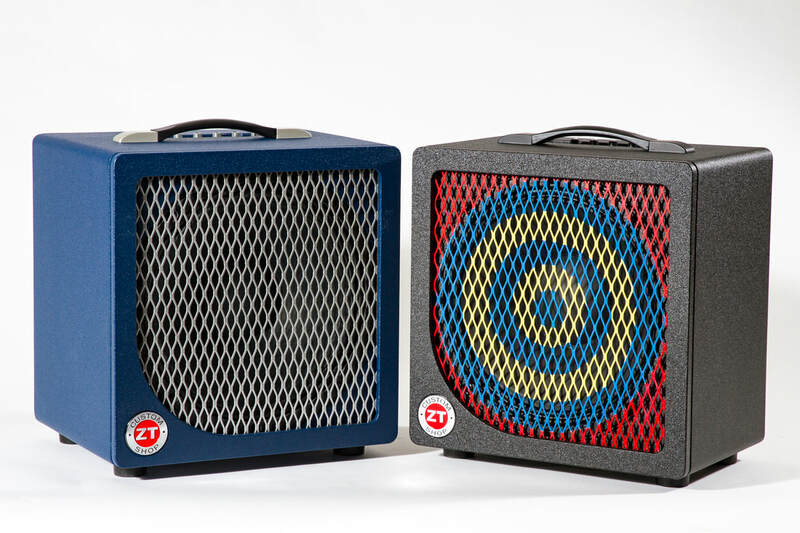 A new premium line of amps from ZT Amplifiers. Built in our lab in Benicia, California. Uniquely elegant. And, of course, designed to make your life easier.